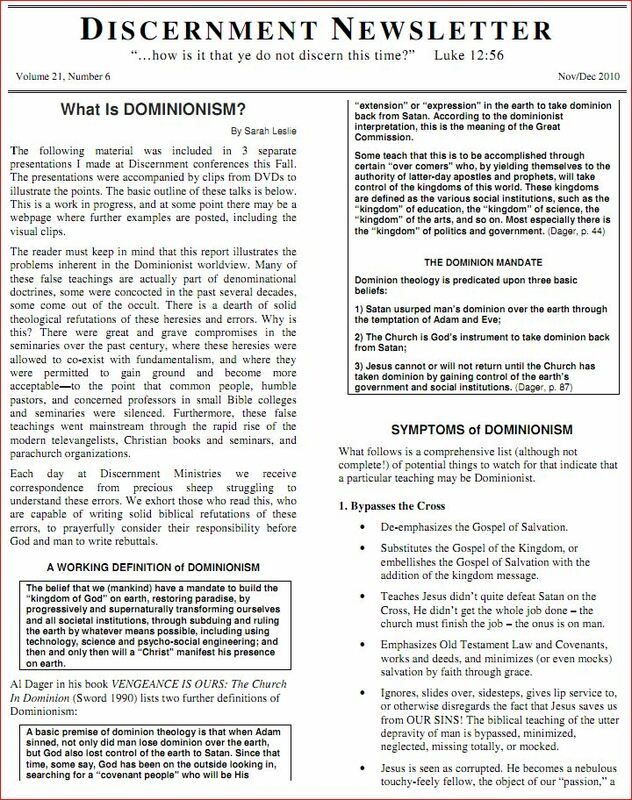 “What is Dominionism” – Used with permission from the author, Leah Burton. 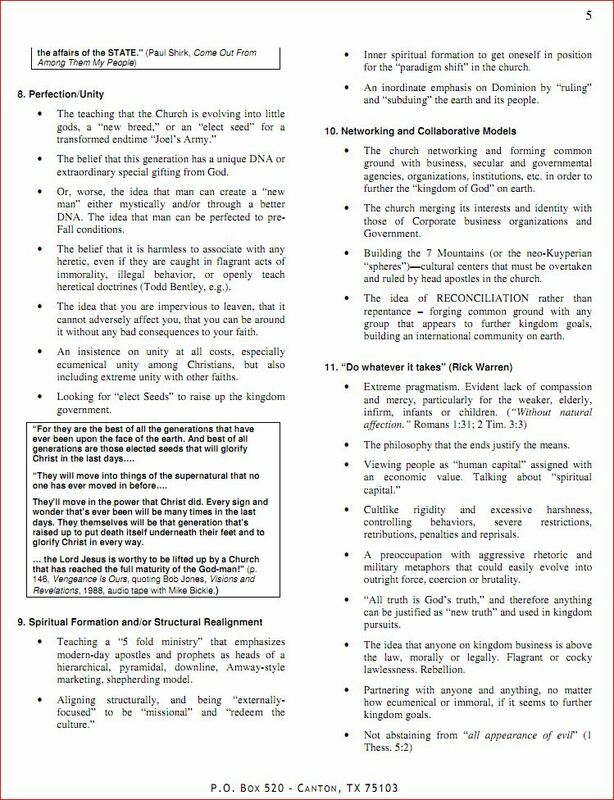 “Defined in its simplest form, Christian Dominionism is a political approach to Christian faith based on a literal interpretation of Genesis Chapter 1 verses 26 – 28 of the Christian Bible. Believers perceive themselves as the “chosen” or the “elect”, commanded by God to “subdue” the earth and “have dominion” over all living creatures. The goal of Christian Dominionism in the United States is to abolish Separation of Church and State, establishing it as a distinctively Christian Nation based upon Old Testament Mosaic Law. 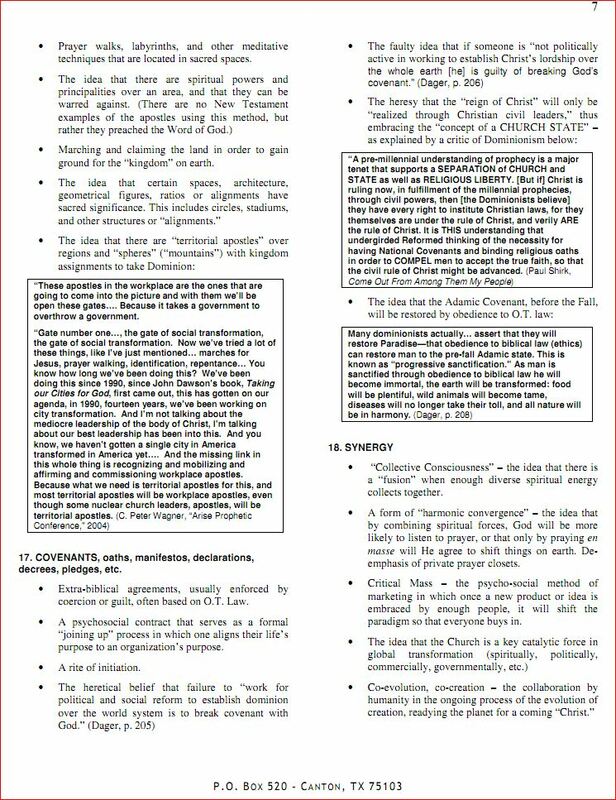 Dominionism is an umbrella term that harbors many divergent franchise groups claiming a foundation in Christianity”. Simple? Yes. But it explain who they are in terms we can understand. They represent a minority of those who call themselves Christian and taint mainstream Christians with their extremism. It is a growing movement supported by political Christians who teach that America is a nation built on a singular religion, Christianity – and all citizens are to be subject to laws and rules that are in accordance with their Dominionist version of reality. 2. A territory or sphere of influence or control; a realm. “Christians have an obligation, a mandate, a commission, a holy responsibility to reclaim the land for Jesus Christ — to have dominion in civil structures, just as in every other aspect of life and godliness. But it is dominion we are after. Not just a voice. It is dominion we are after. Not just influence. It is dominion we are after. Not just equal time. It is dominion we are after. World conquest. Thank you, George, for making my point crystal clear. By the way this guy served as an assistant to D. James Kennedy at the Coral Ridge Presbyterian Church in Florida. Oh, on that note. Our ReBiblican congress members who seemingly cannot find time to address rising unemployment in America in 2011 – did find time to pass House Resolution #71, honoring D. James Kennedy who organized a group named “The Center for Reclaiming America for Christ”. This notion of having to “reclaim” something that they truly believe they lost is pervasive. 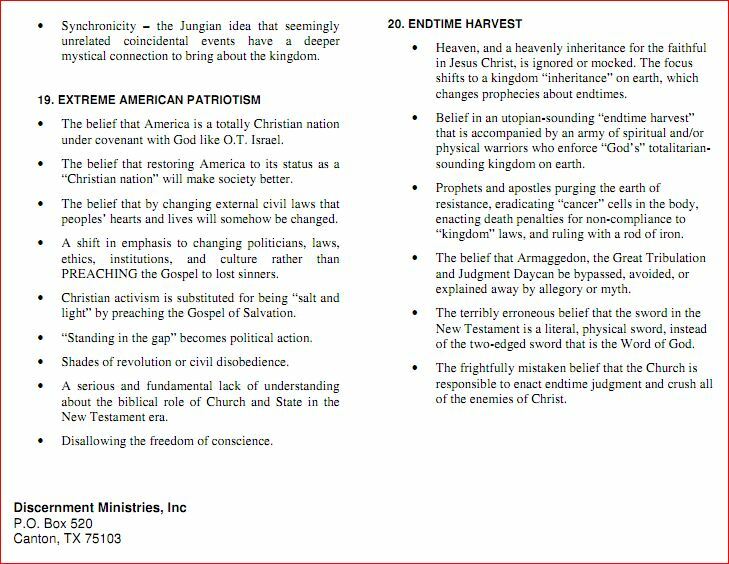 In order to understand that they must convince you that we always were a Christian Nation and now it must be reclaimed by them in order to savve our country from moral decline. 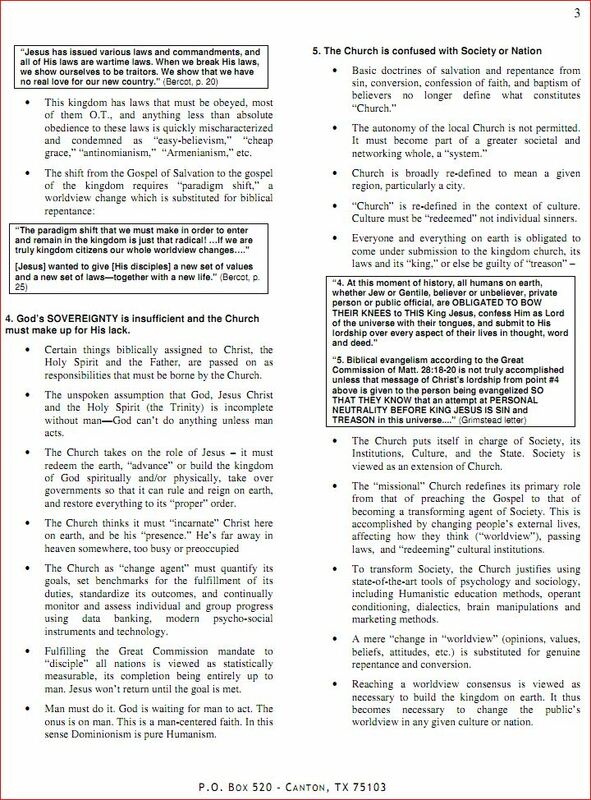 Here is one of the very BEST expanded definitions of Dominionism I have seen anywhere, by renowned Dominionist expert researcher/author and blogger at www.discernementministries.com as well as www.herescope.com. 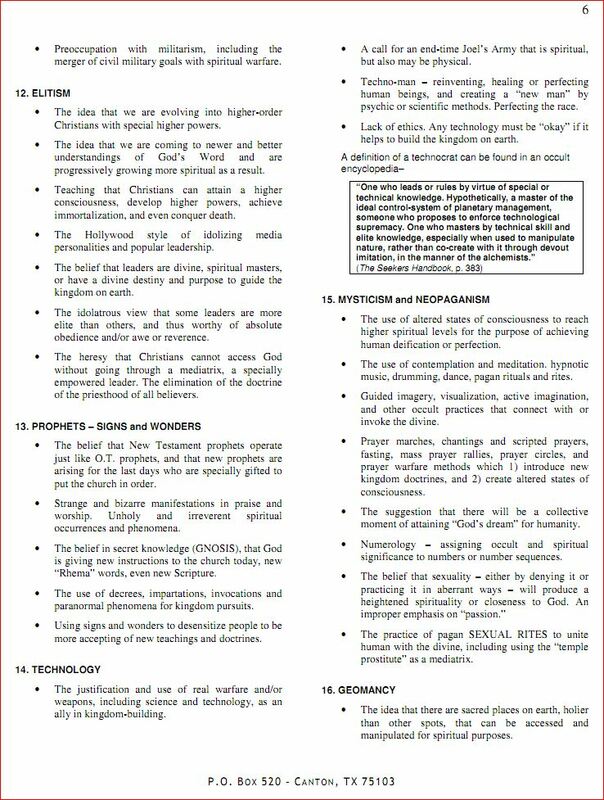 With her permission I am posting the captures of her Newsletter. 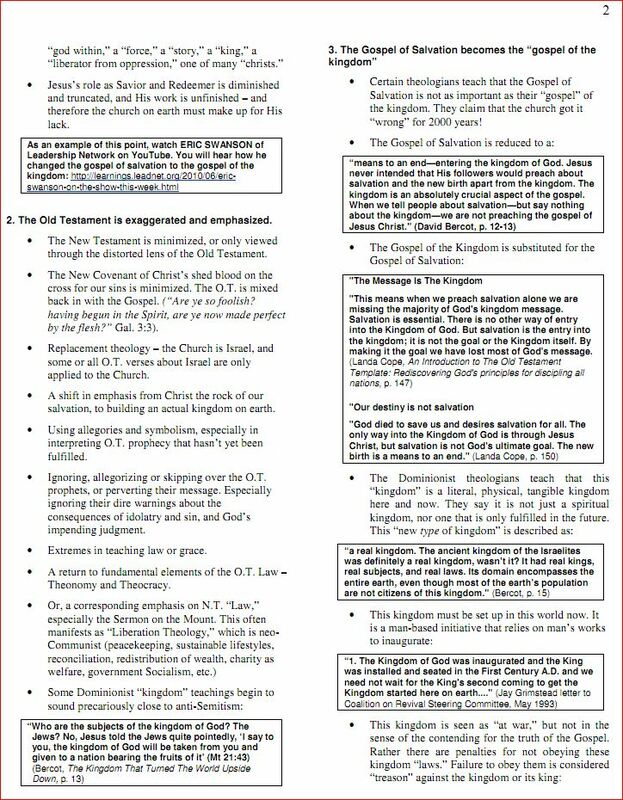 If you find this difficult to read in this format you can always click on any one of the panels below to view her pdf that will allow you to enlarge the article. Many, many thanks to Sarah Leslie for letting me post this entire article here for all of you to read. As I say, she is a renowned authority on Dominionism and her work has contributed to those like myself getting involved in this fight against a Scripture-twisted co-opting of the Christian faith to use as a vehicle to take control over our lives and erode our freedoms falsely using the name of Jesus Christ. You will find a complete listing of all of her footnotes to this article by going to Newsvine where this article was first published. 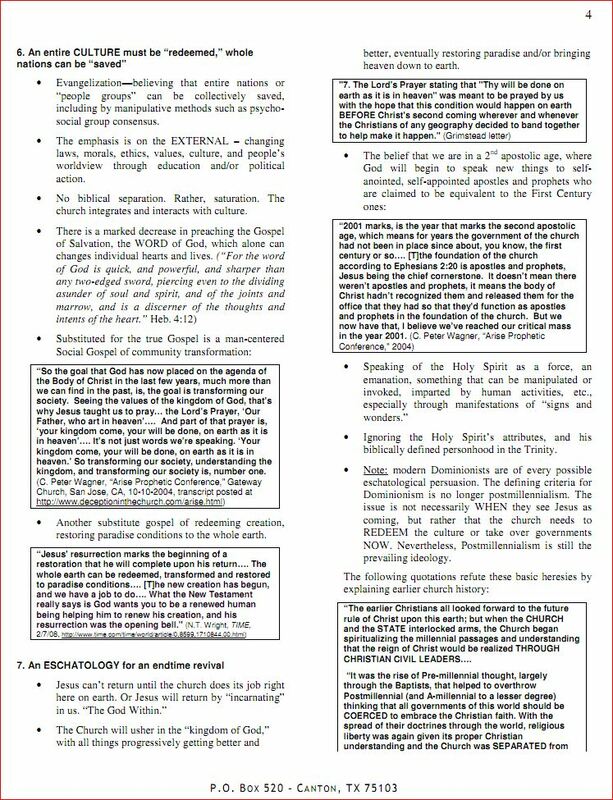 There are many, many knowledgeable researchers, writers, teachers, ex-Dominionist theologians and more who have written about the dangers of this extremism and it is impossible to list them all here – but I will provide links to some of the most notable articles that are well wroth taking the time to read. I will add more over time…but this should sufficiently overwhelm any first time reader of Christian Dominionism in American politics. Stay with me! We need everyone to become aware of this extremism. It is our own homegrown version of what the Muslim world has dealt with for years when they are all lumped in with the Islamic extremists.